A resilient world is one in which natural resource conservation and community development cross-pollinate and hybridized visions blaze the path forward. The stories of this innovative thinking are unfolding all around us, some quietly and some with drama. The heroes are the collaborators; the only real villains are complacency and a lack of imagination. We’ll begin the day with some inspiring stories of communities that have created common ground between community development and environmental stewardship. 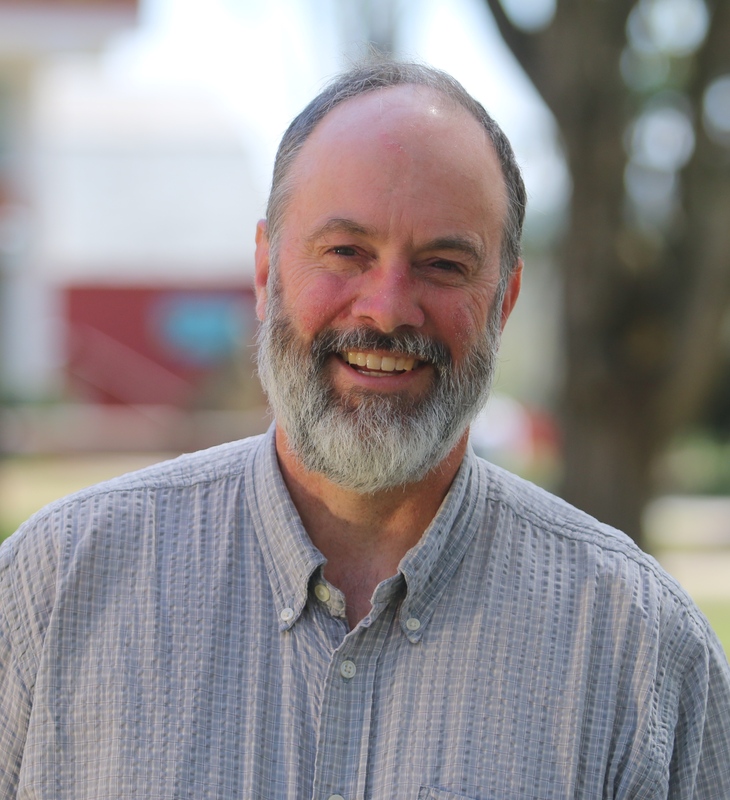 Bio: Professor of Sustainable Food Systems at Green Mountain College, Philip Ackerman-Leist is the author of Up Tunket Road: The Education of a Modern Homesteader (2010) and Rebuilding the Foodshed: How to Create Local, Sustainable, and Secure Food Systems (2013). He is currently working on a collaborative book project with multimedia artist and co-founder of the Lexicon of Sustainability, Douglas Gayeton about the first municipality in the world to pass a binding referendum banning all pesticides. He and his family raise grassfed American Milking Devon cattle on their off-grid homestead and farm in Pawlet, Vermont. In addition to establishing Green Mountain College’s 25 acre organic farm, he also founded the nation’s first online graduate program in food systems. At home and as a professor, he tries to combine a farmer’s pragmatism with a teacher’s collaborative quest for the future. Sometimes it works. convenient access to Interstate-89. The hotel offers complimentary shuttle service to Burlington International Airport and downtown Burlington. We look forward to welcoming you. NACDEP and ANREP have negotiated a special conference room rate at the Sheraton Burlington of only $144 per night. This rate is available until June 3 or the block is full, whichever happens first. 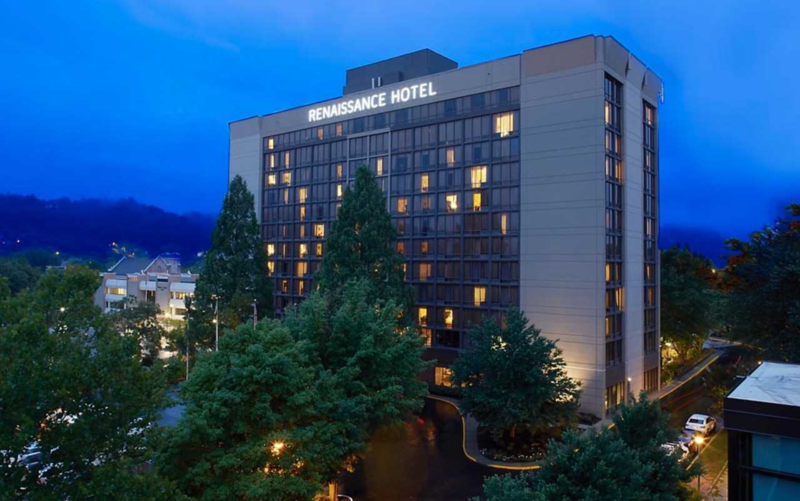 Click Here to book your room online or call 800-325-3535 and reference the ANREP/NACDEP Joint Conference. 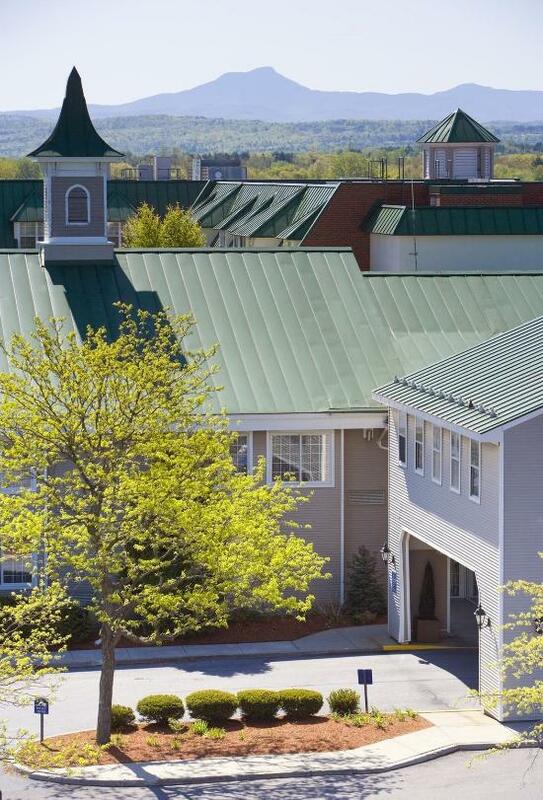 UVM Housing is available 1/2 mile from the Sheraton. Please see the website or call 802-656-5665 x 2 for rates, and booking. Full prepayment is due at time of booking. Please be sure to read the cancellation policy thoroughly. There is a cancellation fee. The following additional hotels are within 1/4 mile of the Sheraton and may have rooms available. The Conference does not have discounted room rates at these hotels.